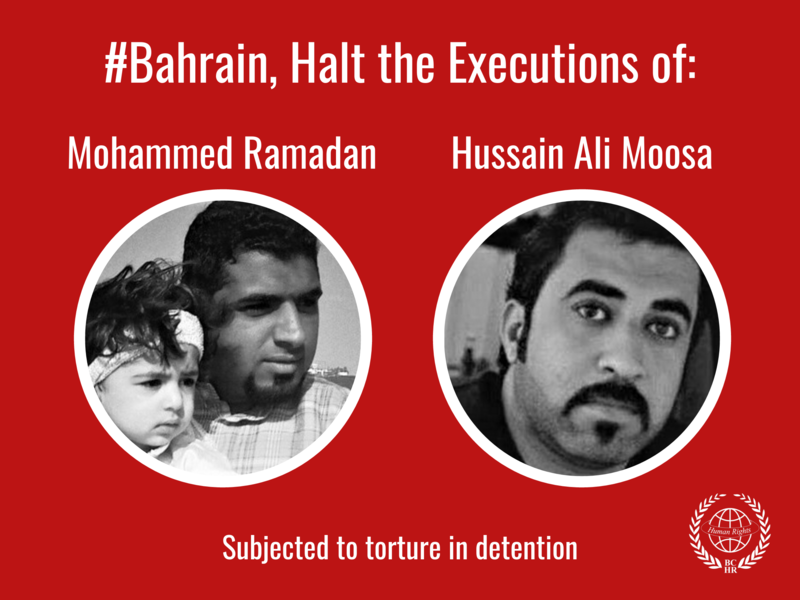 The Bahrain Center for Human Rights (BCHR) expresses again its deep concern regarding the mounting dangerous role of the National Security Apparatus (NSA) at the expense of liberties and human rights in Bahrain. A list which the BCHR has obtained reveals that amongst the more than 1000 employees working for the NSA, 64% of them are non-citizens, mostly of Asian nationalities. The king’s relatives occupy the highest posts in the NSA; Sheikh Khalifa bin Abdulla Al-Khalifa heads it, in addition to three others from the King’s family. The aforementioned list also reveals that the NSA is formed on sectarian basis. The percentage of Shiite citizens employed at the NSA does not exceed 4%, and they work as informants and in the low level jobs. While the Shiites, who form two thirds of the Bahraini citizens, are the main target for the NSA. This appears when verifying the sectarian identity of the villages and areas that the Security Special Forces are besieging on an almost daily basis, the organizations that are being targeted, the protest events that are being suppressed, the hundreds of people being arrested and trialed on security charges, and the activists targeted with smearing media campaigns. The general budget, which the government presented for the years 2009/2010 for the National Assembly, revealed an increase of 34% in NSA budget compared with the previous one. This is the largest increase in any of the governmental institutions in recent years. On the other hand, the BCHR issued a statement last month expressing its worry about the issuance of a Royal Decree amending some of the provisions of Decree (14) for the year 2002 which provides for granting the members of the National Security Apparatus: law enforcement authority; judicial power to arrest and interrogate suspects, and immunity from prosecution in regular courts, bearing in mind that the NSA is not accountable before the Council of Representatives or any other monitoring body. The NSA first appeared in May 2002 as an alternative for the “General Directorate for State Security Investigations” which was part of the Ministry of Interior. Thus, the NSA became a parallel directorate to other government bodies, instead of being part of them. Its authorities overlap the Ministry of Interior and the judiciary system, while it extends its influence to the Central Informatics Organisation, the Ministry of Information, the Ministry of foreign Affairs, and the Ministry of Social Development. The NSA derives its managerial influence from its connection to, and its role as an executive arm of, the Supreme Defense Council which is considered the highest authority in the country, as it consists of the King, the Crown Prince, the Prime Minister, the Minister of the Royal Court and ten others from the King’s family who occupy leading political and security posts in the country. The Royal Decree for the establishment of the NSA stated that “the NSA is a subordinate of the President of the Council of Ministries (the Prime Minister), and its president is appointed by a Royal Decree with a rank of a minister”. In the year 2004, the Prime Minister Sheikh Khalifa bin Salman Al-Khalifa, issued an order regarding the organizational structure of the NSA, where it consists of a number of units and departments, amongst them: special operations department, international affairs department, political security department, counter-terrorism department, central department for information and documentation, department of information technology, department of association and coordination and department of legal affairs. The first president for the NSA was Sheikh Abdul-Aziz bin Atiyat-Allah Al-Khalifa, who was appointed in May 2002, then the NSA was headed by Sheikh Khalifa bin Ali bin Rashid Al-Khalifa since 26 September 2005. The current president is Sheikh Khalifa bin Abdulla Al-Khalifa. Both previous and current presidents occupied the post of an ambassador for Bahrain in the United Kingdom before heading the NSA. The NSA, according to the decree it was established by, specializes in “preserving national security” and in order to do so, “it monitors and detects all activities that harm the national security of the Kingdom or its institutions and systems, or anything that threatens the security and the safety of the country” and also “develops necessary security plans to face all normal and exceptional circumstances in cooperation with the specialized government bodies”. Since its establishment in 2002, the NSA, has been playing an escalating role in penetrating civil society institutions and monitoring and pursuing political opponents and human rights defenders, at home and abroad. The NSA is directly responsible for the death of the activist Ali Jassim Mohammed in December 2007, subjecting tens of citizens to wounds and suffocation due to the use of excessive force and suppressing seminars, demonstrations and other protest activities. Furthermore, it is also responsible for arresting hundreds of human rights defenders and activists, systematic torture which returned to Bahrain again since December 2007, fabricating or exaggerating terror events or plans to justify intensive security measures, running media campaigns in the inside and outside to smear the reputation of activists and to justify arrests, and unfair trials and extreme sentences against activists considered dissidents of the political regime. The NSA supervises the field work of the Special Security Forces (SSF). The SSF is a paramilitary force which adds up to more than 20 thousand, 90% of who are non-Bahrainis, headed by high ranking officers from the King’s family or other Bedouin tribes that are in political alliance with them. There isn’t a single Shiite citizen among these forces. The SSF have been used effectively in the surroundings of the villages or areas where the majority of residents are Shiite. They penetrate these areas with tear gas and rubber bullets, which cause injuries and suffocation of hundreds of people, amongst them women, children, and elderly citizens. Properties, houses and mosques were damaged. The SSF also use armed militias, who sometimes wear civil clothes and black masks. They attack villages and chase the demonstrators and abuse them. According to the international standards, the composition and role of the SSF falls in the prohibition of the use of mercenaries, the non-Bahrainis recruited to the SSF can be categorized as mercenaries as they were brought selectively from outside the country, they are used for security or military purposes outside the regular security and military bodies, they are trained and prepared in a special manner, and they are provided with careers and advantages not provided to other foreign or Bahraini employees, such as housing, travel expenses and family reunifications. Most of them live with their families in “Safra”, an isolated area which lies south of Riffa city where most relatives of the king reside. The majority of these recruits were granted the Bahraini citizenship in order to nationalize them within the hidden ongoing project of demographic sectarian change to marginalize the Shiite citizens in Bahrain. The votes of those mercenaries were used effectively to marginalize the opposition and the Shiite majority in the elections of the council of representatives in 2006. 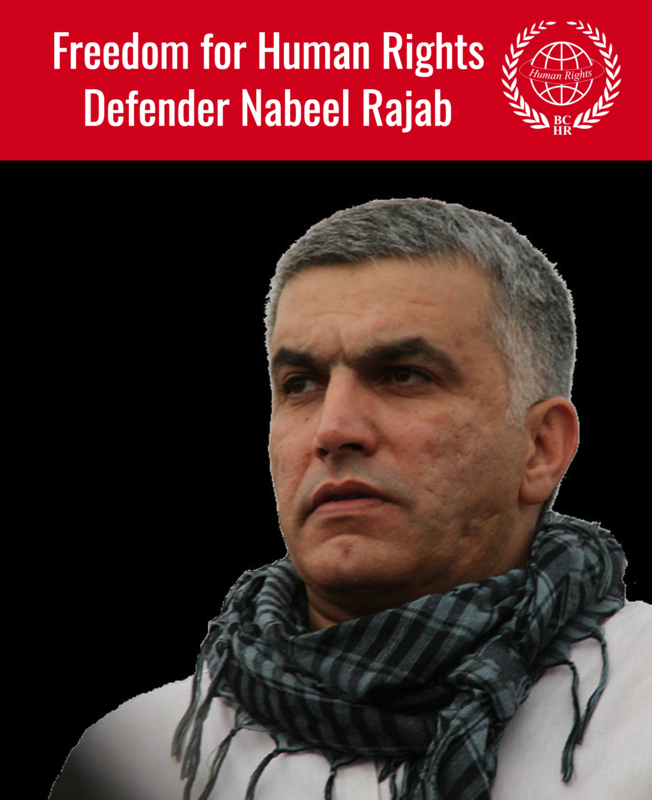 In his comment, Nabeel Rajab – president of the BCHR said, “What increases the danger of supporting the role, powers, influence, and budget of the National Security Apparatus is its full dependence on mercenary men who do not have any relation with Bahrain. This also reveals the policy of the regime to use an external force to face the citizens, which shows its loss of confidence in the country’s native residents, Sunnis and Shiite. Thus, the authority is creating a new suppressive reality, more organized and dangerous than the measures taken in the previous State Security era. Hence, the National Security Apparatus is treading in the same footsteps as the Iranian “SAVAK” Service, which caused wide violations to human rights in Iran during the era of the Shah, and was a main reason for both the wide international criticism, and for the people’s revolution which ended the Shah’s reign in 1979”. 1. To end the policy of bringing non-Bahraini mercenaries to work for the National Security Apparatus and the Special Security Forces in order to suppress citizens who practice basic rights and freedoms. 2. To dissolve the National Security Apparatus and the Special Security Forces and to give their powers back to the regular security bodies.